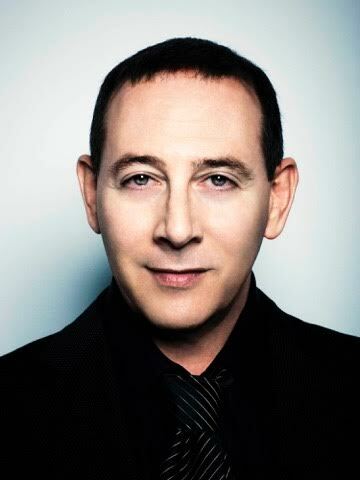 Paul Reubens is an entertainment icon best known for his character Pee-wee Herman. Paul joined the Los Angeles troupe The Groundlings in the 1970s and started his career as an improvisational comedian and stage actor. In addition to the massive success of his character Pee-wee, Paul has done a number of television appearances including MURPHY BROWN (CBS) which earned him an Emmy nomination, DIRT (FX), PUSHING DAISIES (ABC) and most recently THE BLACKLIST (NBC). He will next be seen as well starring as the Penguin’s Father in GOTHAM (FBC). On the feature side, arguably one of Paul’s best performances was opposite Johnny Depp in Ted Demme’s BLOW. Paul is reprising his beloved character and just wrapped production on the Netflix feature film PEE-WEE’S BIG HOLIDAY. He will next be seen in Steven Soderbergh’s feature MOSAIC for HBO.